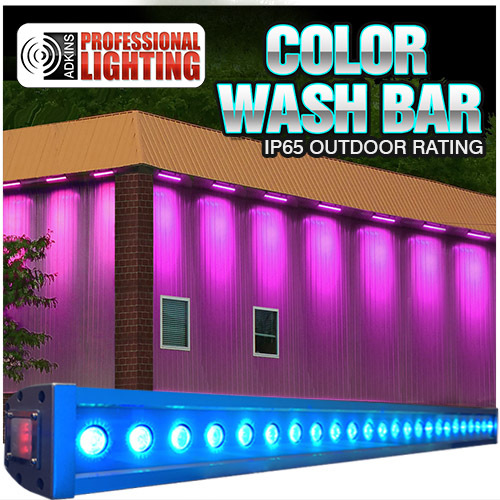 The Adkins Professional Lighting Color Wash Bar is a waterproof (IP65 rated) up-light fixture that is safe for outdoor use. 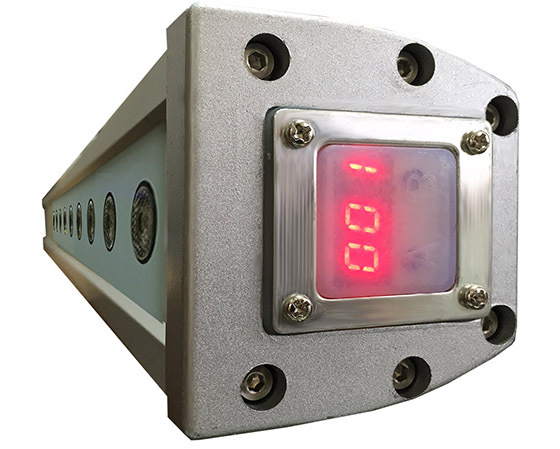 The Color Wash Bar is powerful enough with 24x3w LEDs and adjustable enough for use in many applications. 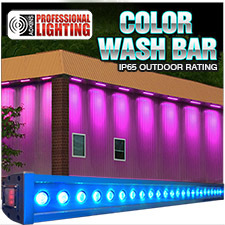 Link multiple units together to wash an entire building in colored light. 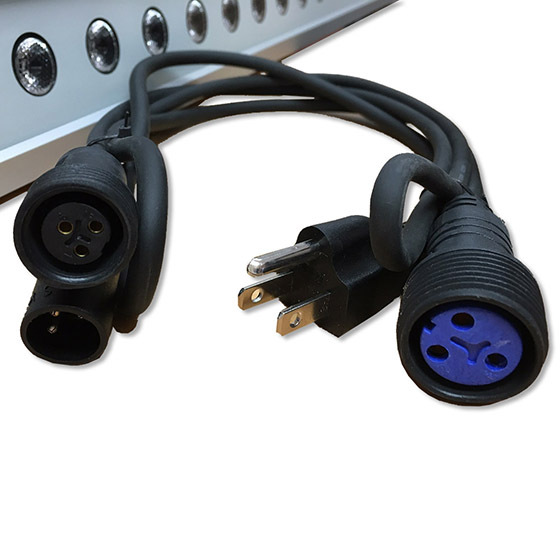 Choose operating modes that allow you to do smooth color changes, jump from one color to the next, strobe and many more options. 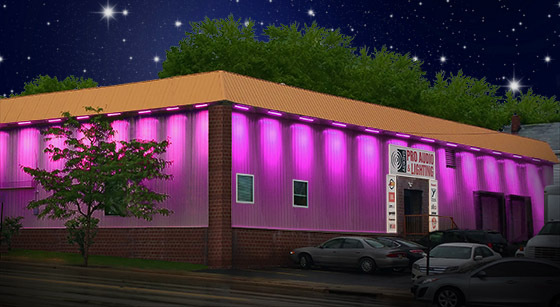 You can use a DMX controller or set one unit to auto modes and the rest to slave mode to have a coordinated light show. 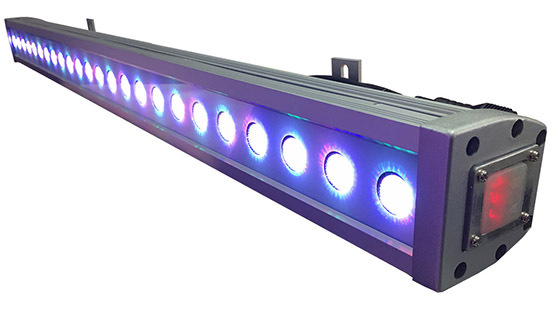 The Color Wash Bar is an efficient and versatile architectural lighting fixture that is perfect for night clubs, performance venues or even churches.